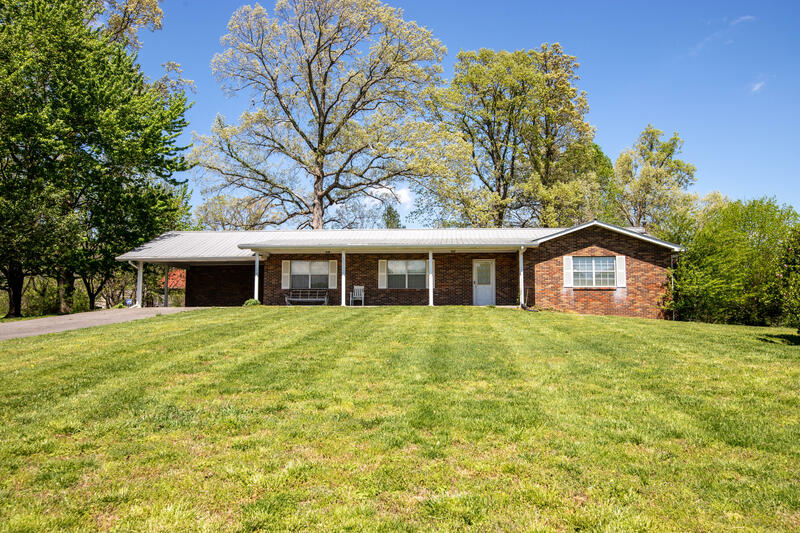 ALL BRICK BASEMENT RANCH HOME ON NEARLY LEVEL 2.3 ACRES WITH A COVERED FRONT AND BACK PORCH. FAMILY ROOM WITH GAS LOG FIREPLACE IS OPEN TO THE KITCHEN WHICH OFFERS A BREAKFAST NOOK AND AN ADJOINING FORMAL DINING ROOM. THERE'S ALSO A LARGE FORMAL LIVING ROOM AREA. FULL SIZED LAUNDRY ROOM PLUS A ''MUD ROOM''. 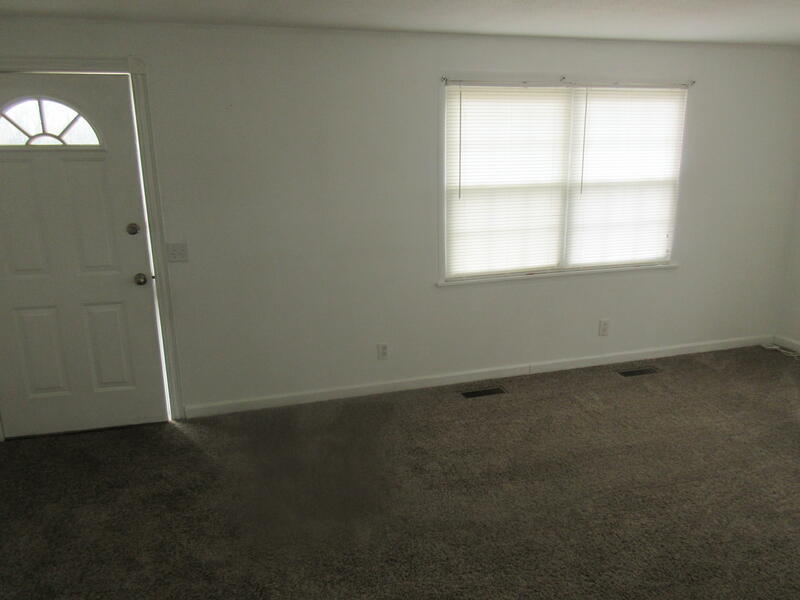 3 LARGE BEDROOMS ON THE MAIN LEVEL. 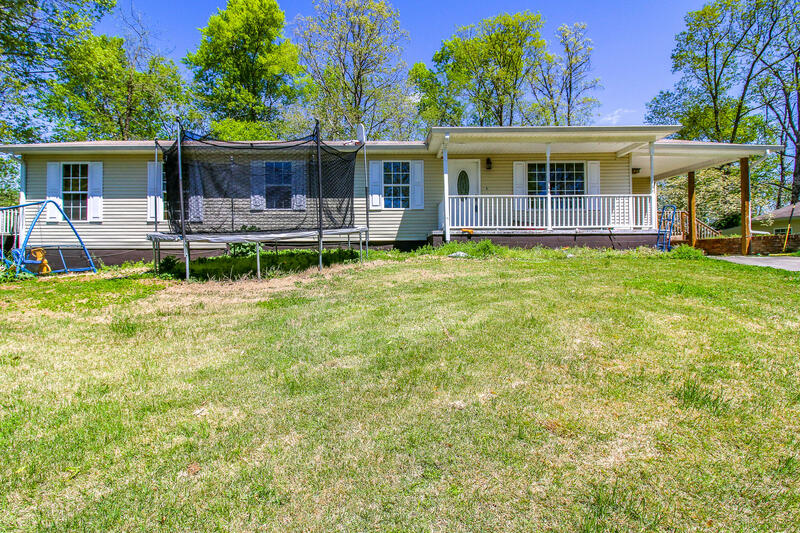 MOVE IN READY & TOTALLY REMODELED 3 BR/2 BA, 1284 SQ FT ONE LEVEL RANCH! 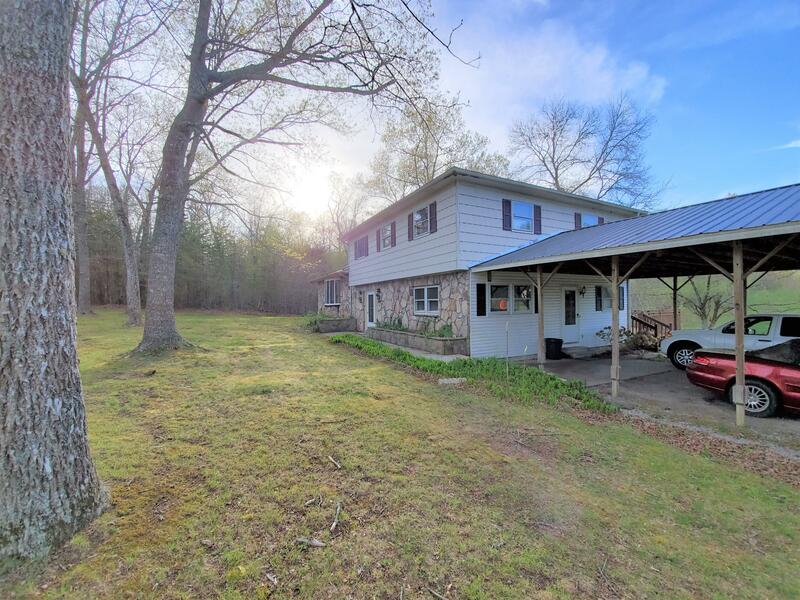 GREAT STARTER OR RETIREMENT PROPERTY! 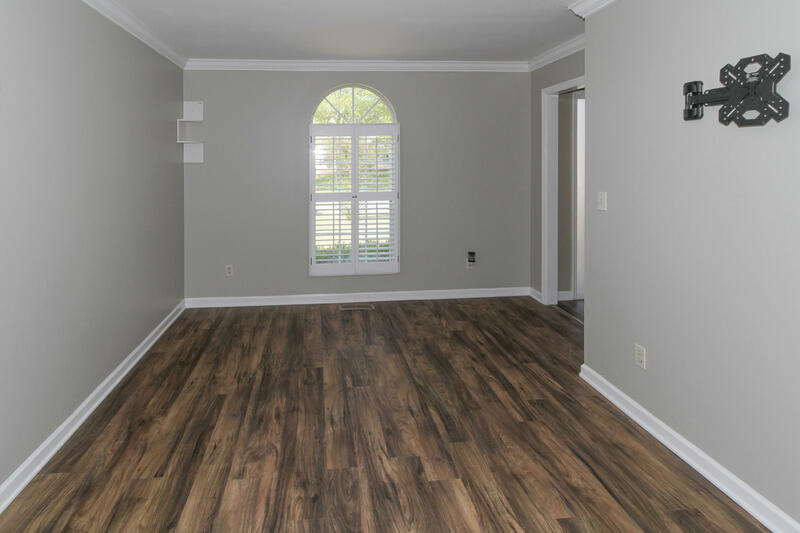 NEW LAMINATE FLOORING IN LIVING & BED ROOMS, NEW TILE FLOORING IN KITCHEN-BATHS & LAUNDRY ROOMS, NEW KITCHEN APPLIANCES, NEW LIGHTING & CEILING FANS! HOME ALSO OFFERS LG. 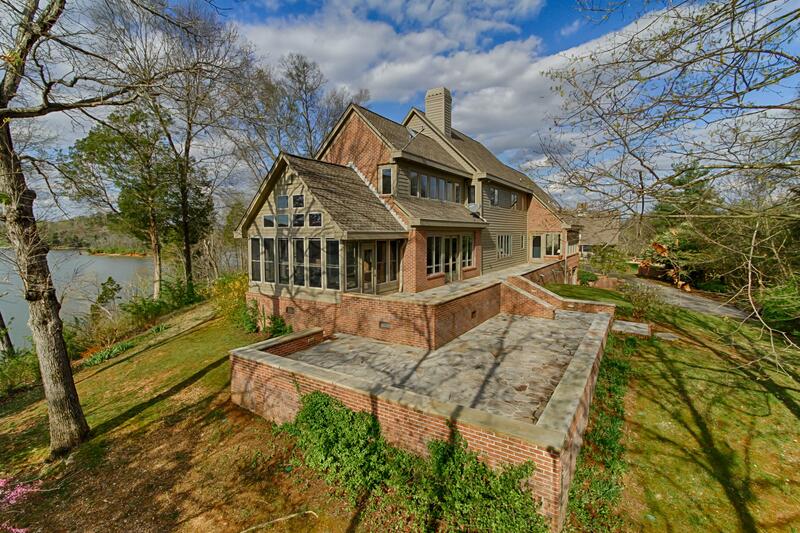 Looking for a Private Lake Setting w/a Panoramic View Over Ft Loudoun- This One Is It. 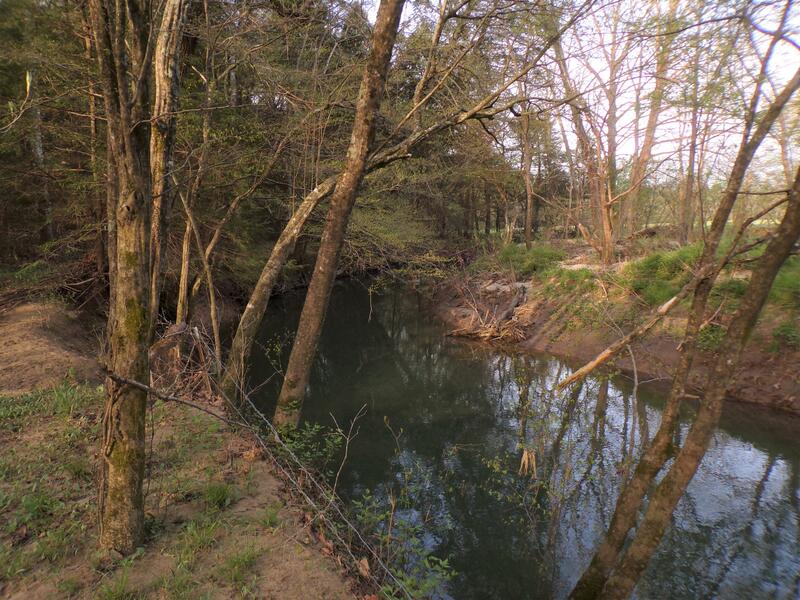 Offering 10+ AC Parcel this Gently Rolling Parcel Offers Several TVA Permittable Locations for Your Dock. Custom Built by Current Owner & Wonderfully Maintained. Main Level Includes LR Area Features Built-Ins, Fp & Hwd Floors. Adjacent to Kit/Keeping Rm is Sunrm for Enjoying the Views. 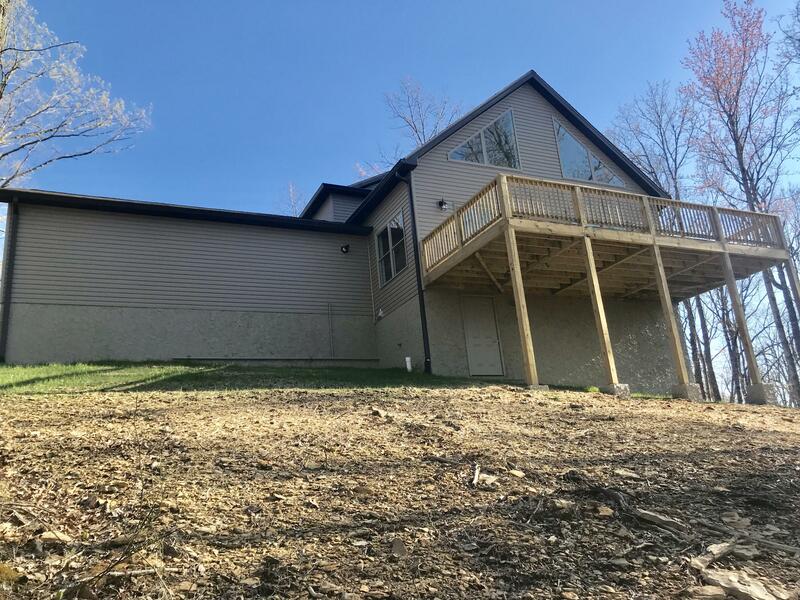 Stunning new construction in Cumberland Cove situated on 4.62 acres with a full creek located on the property. Sitting at the end of a private cul-de-sac, this 3 BR, 2.5 BA, two-story home features a dual HVAC system, hardwood, tile, carpet and granite countertops. Unlimited potential!!! House is being sold as is. 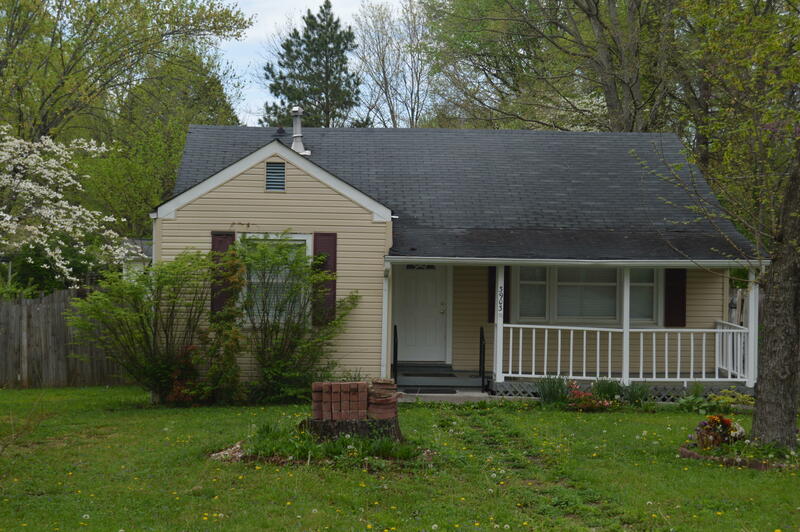 This basement rancher had lots of features updated within the past two years. New HVAC unit, 12 inches of insulation installed both the main home and in the apartment they added. The two garage was converted into an apartment with a full bath and partial kitchen. It is temperature control via space heaters and fans. If privacy is what you are looking for, then this is it. Very nice Log Cabin style 2 Bed 1 Bath Cedar siding, waterfront home on 6.8 acres. Home is hidden from the road and property borders Bee Creek. Home has a large covered porch extending along the front and side that overlooks a pretty yard which often has wildlife roaming thru. Remarkable Victorian home built in 1881 as finishing school for girls. 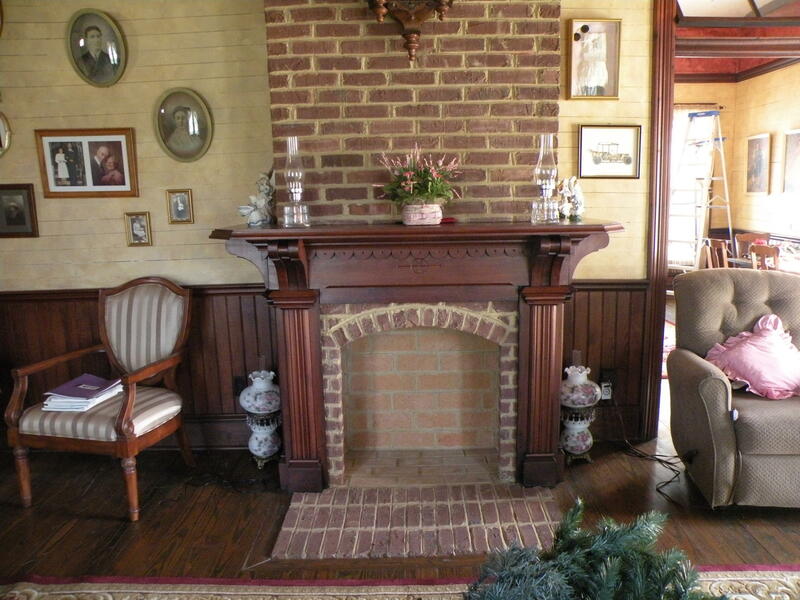 This lovely home features many original architecturally significant elements to include original hand crafted woodwork trim and molding, banisters, fireplace mantel, original doors and brass hardware with transoms above main floor doors. 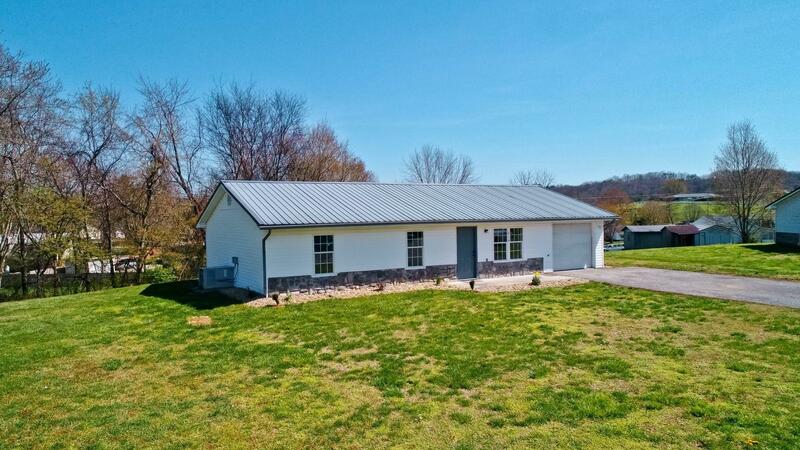 Beautiful mini farm with 4 bedroom home on 20+ acres located just across the Cumberland County line in Morgan County.. Property features a large detached garage / workshop with electric and water, barn, and a large pond. Part of the property is fenced. Peaceful, restful, relaxing, picturesque ... are just some of the words that best describe this home in the gated community of Four Seasons Resort. This ''cabinish'' style design has been tastefully renovated modernizing the feel of the home. When the owners purchased the home, they knew they wanted this home-away-from-home to be enjoyable for the entire family. 3BR, 1 1/2 BA Rancher in a quite neighborhood. Shows well.